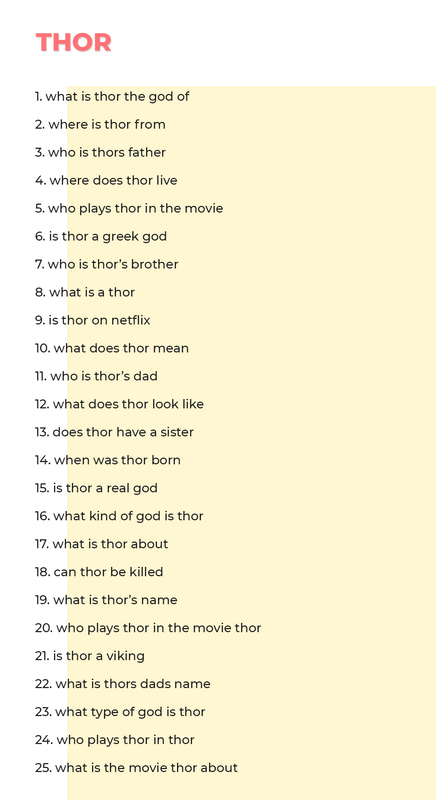 Top 25 questions people asked on google about Avengers Infinity War! Avengers Infinity War is one of the most anticipated movies of the year. With an epic star cast and a thrilling line-up of superheroes and villains, the movie will surely have one hell of an opening. But please do yourselves a favour: don’t let spoilers ruin it for you and make sure you keep your trap shut and oblige us with the same. We sat down last weekend to understand what were the most frequently asked questions on google about the new Marvel franchise, and boy we were surprised at some of these questions. AND WE SEARCHED THE ENTIRE INTERNET FOR THIS GOLD! Look, we get it! There are many theories around the movie which may keep an average Marvel fan up all night. But that is a different story. What we are trying to understand here is the fan sentiments around Earth’s favourite superheroes. Let’s take a look at the top 25 frequently asked questions about Avenger’s Infinity War. While some of these questions are legit and we can clearly see how some fans want to get ahead of the rest by being a know-it-all, there are others who asked the stupidest questions you can imagine. BONUS: We went to the depths of finding out what the other characters have been up to. We have a list of all the questions people have been asking google about the characters. Here they are! I mean sure she had undergone female genital mutilation at her Russian ‘school’ but that doesn’t stop her from being a woman. Another hilarious question we encountered was ‘Can Captain America beat spiderman?’ Sure, he can smack spidey in the face but is that what Nick Fury brought ‘earth’s mightiest heroes’ together for so that they can smack each other for your sake? So much hormones here!